It all began in a garden. It was there, in a garden, when man rejected God’s will and chose his own instead. It was there, in the garden, when people realized they were naked and hid because of their shame. God the Father was betrayed by His friend in a garden. Evil attempted to win right there in a garden. And from that point on, the world was never the same. The end all began in a garden. 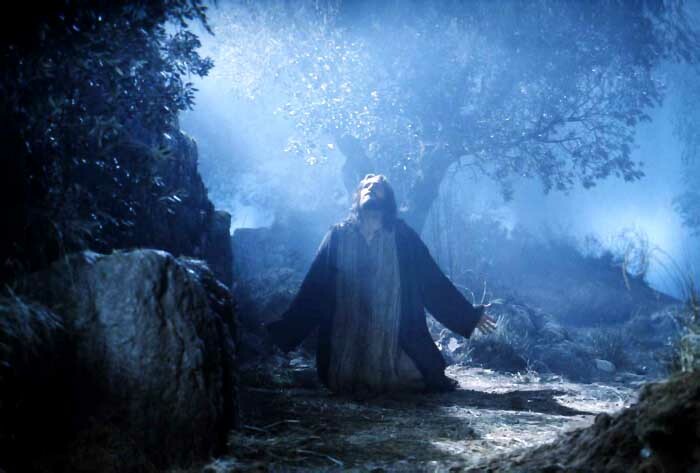 It was there, in a garden, that God’s Son rejected His own will and chose His Father’s instead. He was there, in a garden, when He knew He would be stripped naked out in the open because of man’s shame. God the Son was betrayed by His friend in a garden. Evil attempted to win right there in a garden. And from that point on, the world was never the same.